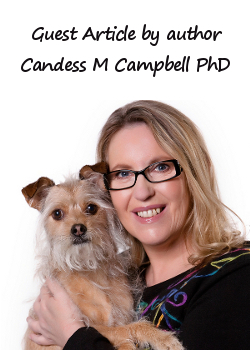 This is a guest article from the author Candess M. Campbell, PhD on how to relieve stress. I am delighted to feature this adapted extract from her book, 12 Weeks to Self-Healing: Transforming Pain through Energy Medicine. 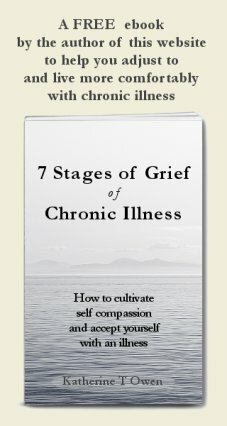 I am the proud owner of a copy of this self healing book and can recommend it. It is full of practical alternative healing therapy tips. I have been following the work of Rick Wilkes for many years and always find him knowledgeable, compassionate and calming. Stress occurs from both negative and positive situations. Your energy system picks up a great amount of stress without you even being aware of it. Luckily your body is also amazing at moving back into balance! You may remember a time when something happened suddenly and unexpectedly, and you immediately went into a heightened state of awareness. Your body is set up with a protective mechanism toward “fight or flight.” This reaction creates an outpouring of adrenaline and other hormones into your blood stream, which produces a number of protective changes in your body. This flood provides you with the energy and strength to respond to the situation with either fight or flight. Most of the time you don’t have this fight or flight response. Nonetheless, there is a steady stream of causes of stress across the day. 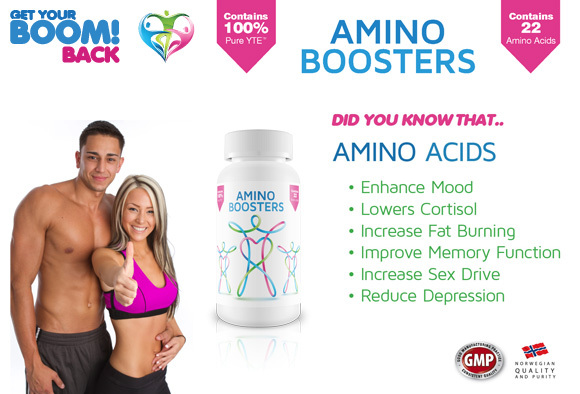 The following indicate the positive intention behind the physical stress symptoms of the body. Your heart rate increases, allowing more blood flow to your muscles, brain, and heart. Your breathing increases to a faster pace in order to take in more oxygen. Your muscles tense in preparation for action. You become mentally alert, and your senses become more aware so that you can assess the situation and act quickly. Your blood sugar, fats, and cholesterol increase to provide extra energy. There is a rise in your platelets and blood clotting ability, which prevents hemorrhaging in case of injury. tightness in the chest, neck, jaw, and back muscles. A good first step in how to relieve stress is to identify the stress causes specific to your life. If you do identify stress causes you may be able to make changes in your life you can make to reduce these external sources of stress, or perhaps you can time life events so that not everything happens at the same time with the risk of stress overload. Even if you have little control over the stress causes, the section below gives ideas of how you can relieve stress by improving the way you look after yourself. Some of the stresses of illness come from the need to ask for and receive help when we are not used to doing so. Click through for advice on skills for coping with chronic illness. Before you read below about how to relieve stress, give yourself a stress score on a scale from 1–10. 10 - a high level of stress (or being stressed daily). Make a note of your stress score in your journal so you can test yourself again after using some of the stress management advice. 1. Compartmentalize your life—focus on one thing at a time. 2. Set realistic goals and break projects down into manageable pieces. 3. Know your limits and prioritize. 4. Eat healthy foods and avoid sugary snacks. 5. Decrease or alleviate caffeine altogether. 7. Get enough sleep—7 or 8 hours a night is recommended. 8. Decrease or alleviate alcohol altogether. 9. Get massage or receive healthy touch. 14. Create play in your life! 15. Listen to your body and your emotions. Often when you change your behaviors, you do not notice a difference at first. You may want to put this list on the refrigerator or a mirror and practice for six months to see how your life changes. Then once more do the stress test to assess your stress level on a scale from 1–10 and see how much you have improved. This is just a start on how to relieve stress in your life. 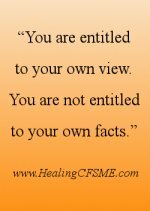 The above article is adapted from the book, 12 Weeks to Self-Healing: Transforming Pain through Energy Medicine (USA Amazon), kindly shared by the author, Candess M. Campbell, PhD. Do you relate to the symptoms of adrenal fatigue? Clean up the toxins in your environment and detox your body to reduce stress on the body and facilitate healing. Manage your emotional health. Psychologist and hypnotherapist Peter Field gives his advice on emotional healing.